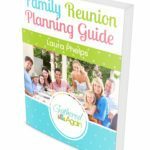 What’s better than having a family reunion? Having a family reunion on a cruise, of course! 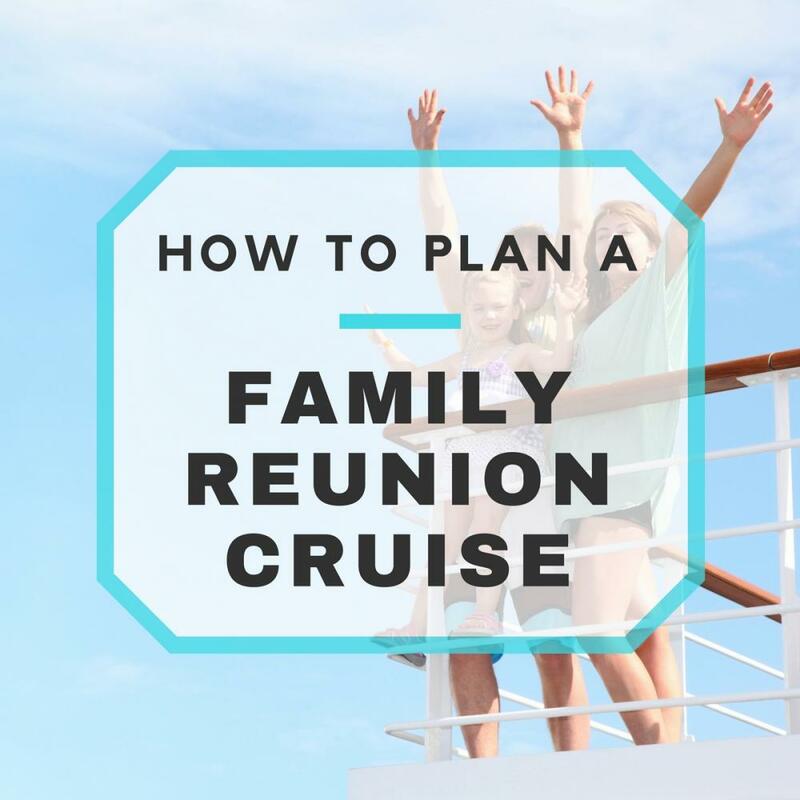 A family reunion cruise is not for just any family though, and it is a decision that should not be made in a hasty manner. You need to take into consideration the health of your family members, if you can afford it, if they can afford it, how much time everyone can take off from work, and so on. Having a family reunion cruise can be the most relaxing way to spend a family reunion, or the hardest way to party! Whatever your taste, there is a cruise that is sure to suit your family and their needs! Dinner cruise: Dinner cruises offer the luxury of a cruise for a fraction of the cost and time out on the water. This is perfect for the family members who just cannot take a week off for a regular destination cruise. Casino cruises: This might be the best family reunion cruise that you can take if you have a very lucky family! Enjoy some drinks while (hopefully) winning money! Obviously, this type of cruise wouldn’t work out if there is any minors that will be attending the reunion. 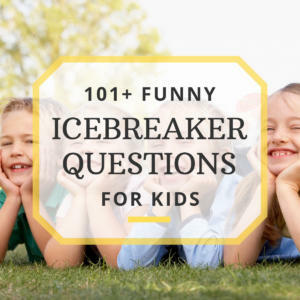 Depending on the type of cruise you decide on for the family reunion, you can either go directly to the cruise line by calling or going on their website, or you can utilize a third party website, such as Expedia.com or Travelocity.com. Utilizing a third party is a great way to shop around for different rates all on a single website! If you are hosting a destination cruise, be sure to book it enough in advance so that everyone will be able to purchase their rooms. The sooner you do this, the easier it will be to book rooms that are side-by-side. Once you decide on the specific cruise, you will then inform your guests all of the information, and it will be up to them to make their reservations. Thinking about having a dinner cruise? Great! Just make sure you let your guests know in advance so that they can contact the cruise line and purchase their tickets. Sometimes dinner cruises offer group rates or private party specials, so don’t forget to ask them about any ways to save money! With casino cruises, depending on the cruise line, you can either buy tickets in advance, book a group in advance, or pay as you board. Contact the casino cruise you are planning on using to see how their admission works, especially for underage cruisers. So whether you want to plan a cruise that will last several hours or several days, there is something that will suit your needs. A family reunion cruise can be an amazingly unforgettable time, and just what everyone needs to relax!